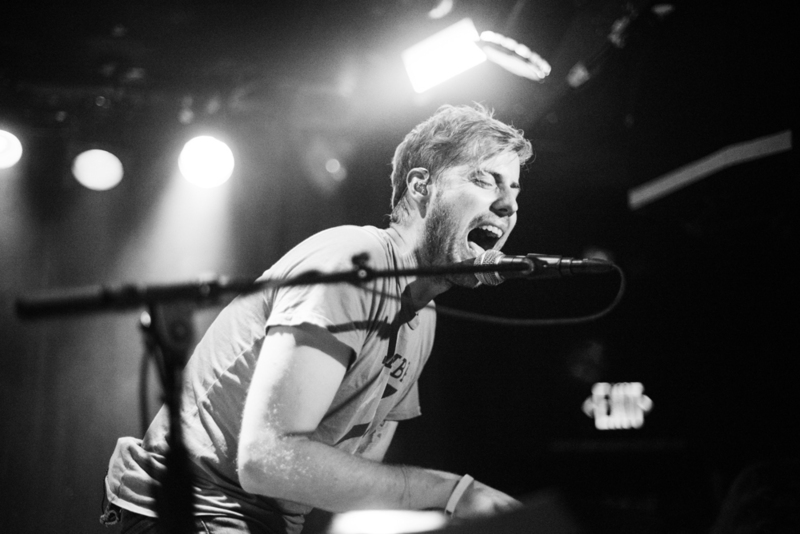 On July 9, Andrew McMahon (formerly of Jack’s Mannequin and Something Corporate) played a small gig at the Viper Room, a tiny 21+ venue on Sunset Strip, before taking off on his summer tour. 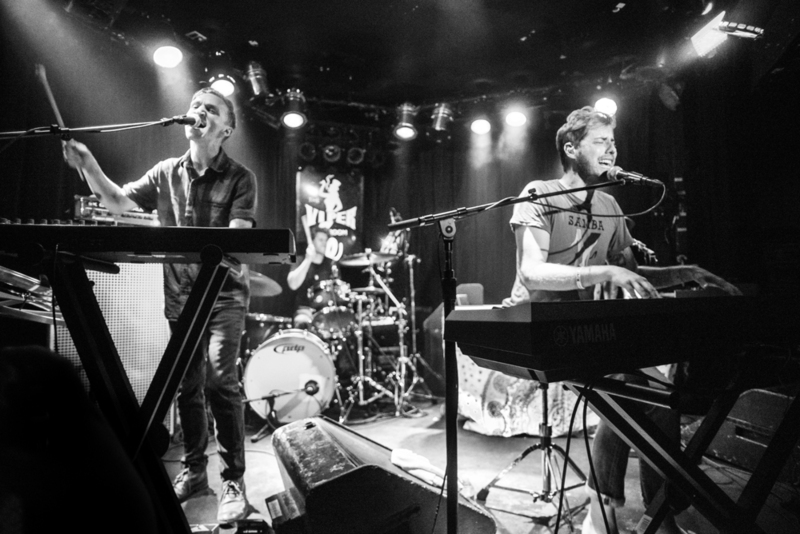 Joining Andrew on stage were former Jack’s Mannequin band members, Mikey Wagner and Jay McMillan, and current touring member Zac Clark. Andrew McMahon is an artist I've listened to since I saw Something Corporate's video for their song "Space" on TV when I was 12 or so. Since then, I've been a huge fan of Something Corporate; Andrew's next band, Jack's Mannequin; and his recent solo work. He is such an enthusiastic performer and the most gracious and humble musician you will ever meet. A new song called "Cecilia and the Satellite" was premiered at this show, which you can check out of at the bottom of this blog post. Andrew wrote for this song for his daughter Cecilia who was born earlier this year to his wife, Kelly. Here is the video of "Cecilia and the Satellite" - click HD and enjoy! Click here to view this photo set on Flickr.